A landmark on the National Mall in Washington, D.C., the Smithsonian Institution Building, also known as The Castle, is a monument to Romanesque Revival design. 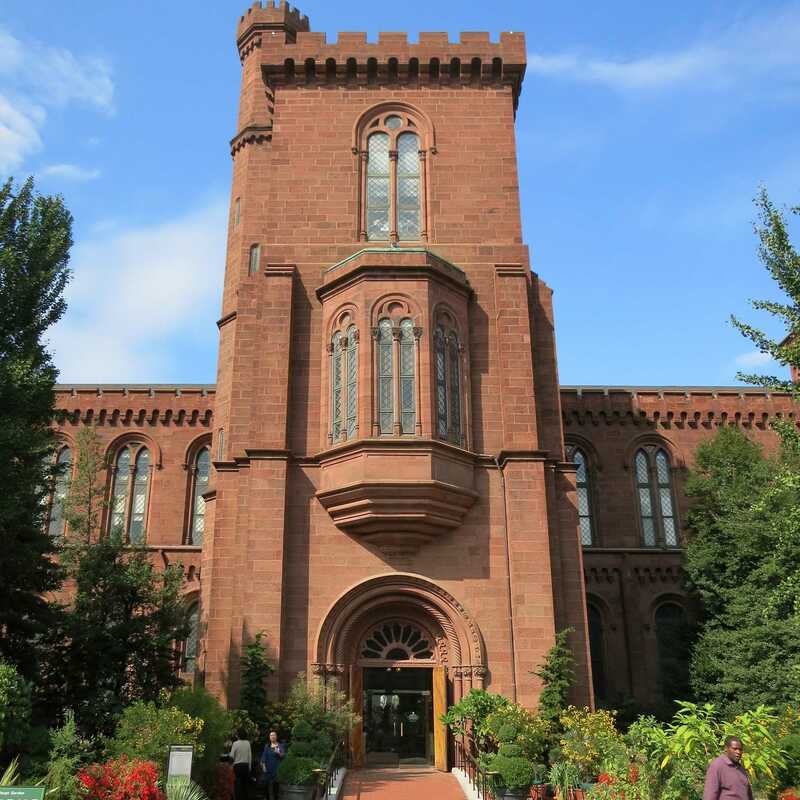 The Castle was the Smithsonian’s first building and has remained a critical part of the Institution since its completion in 1855. 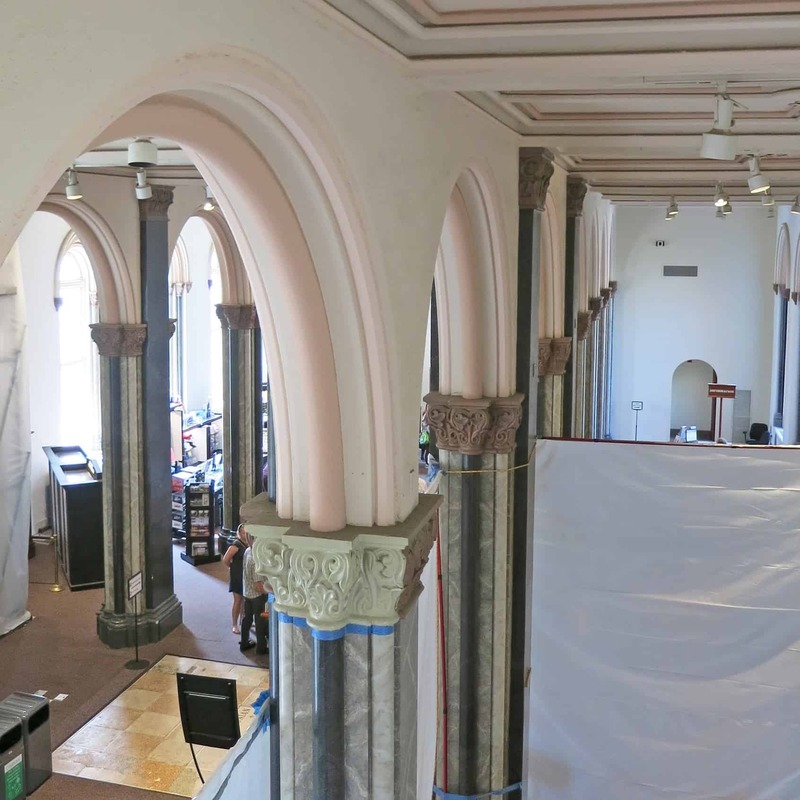 Over the years, however, many of the original finishes in the building’s interior Great Hall have been obscured, covered by layers of later paint. 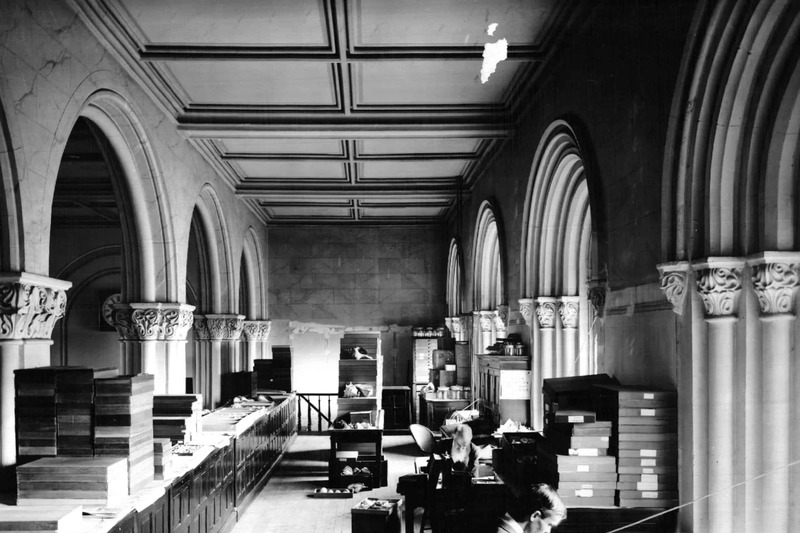 As part of an effort to restore the Great Hall’s original decorative scheme, Powers & Company was hired by the Smithsonian to complete a historic paint analysis to determine the original colors. Working on site, Powers & Company carefully removed over a dozen paint samples from key areas, later conducting microscopic analysis of the stratigraphy to determine which layers were original. The work culminated in a report describing the methodology and findings of the analysis, which will guide future restoration work in this historic space.